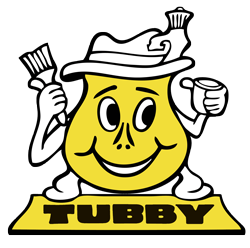 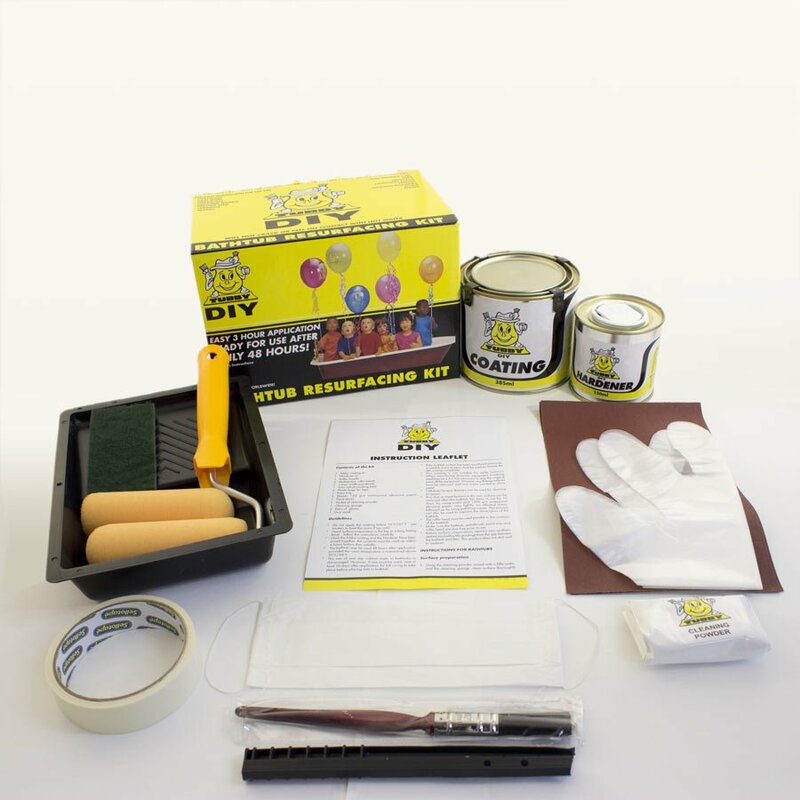 The Tubby Sink Repair Kit is suitable for resurfacing any sink whether your sink is ceramic, acrylic or enamel. 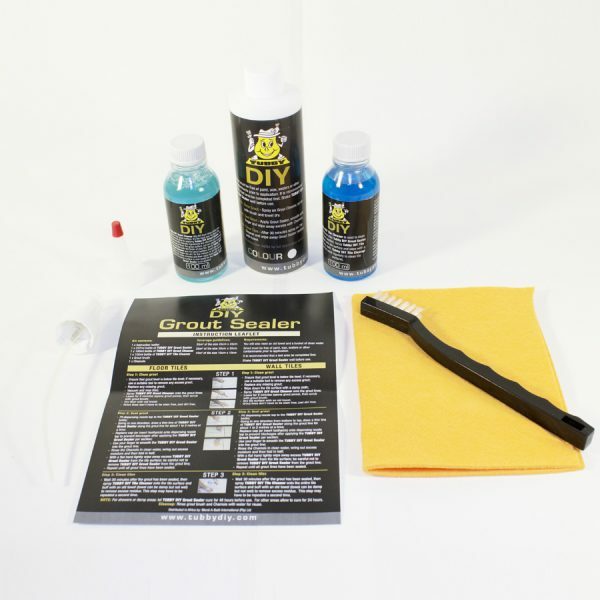 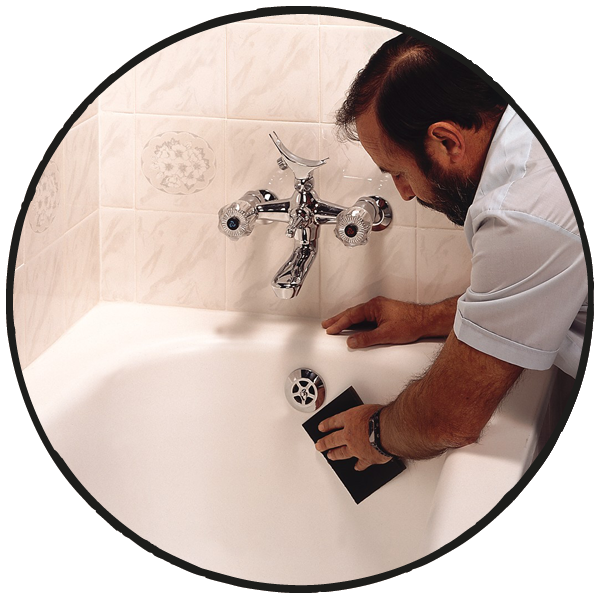 Our Sink Repair Kit will allow you to resurface your sink so that it is as good as new, saving you money when compared to buying and fitting a new sink. 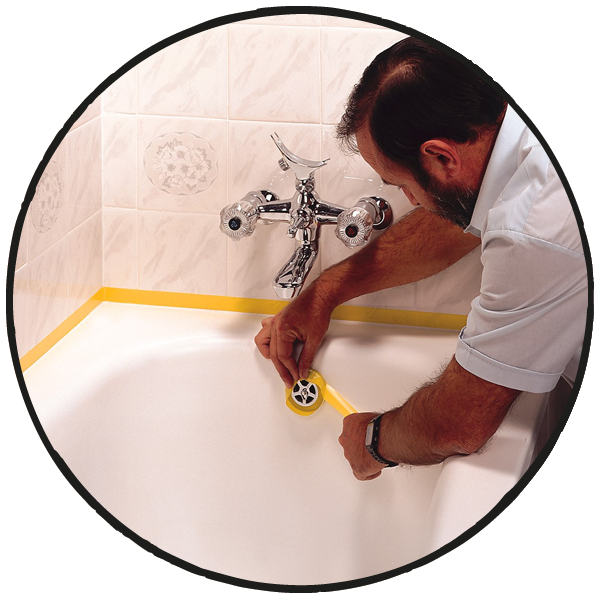 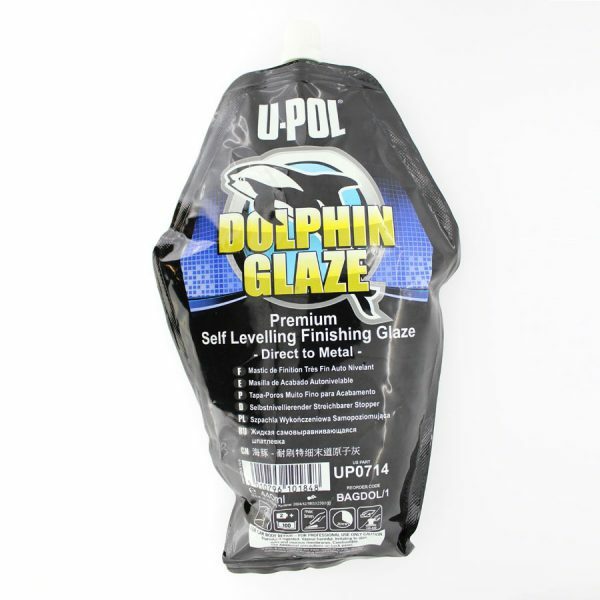 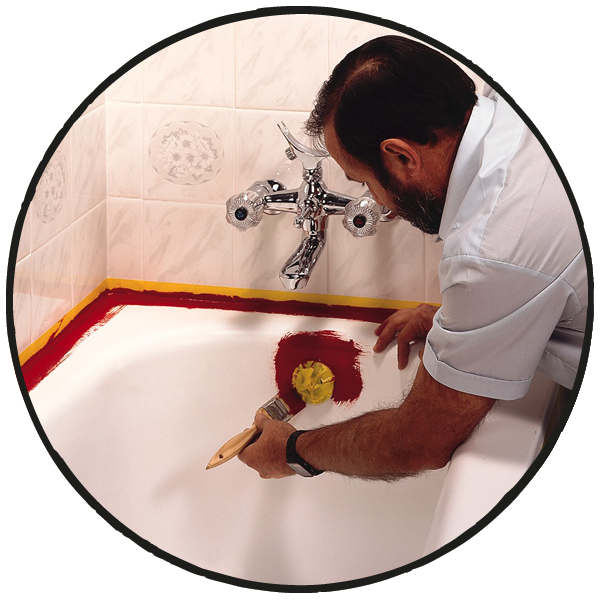 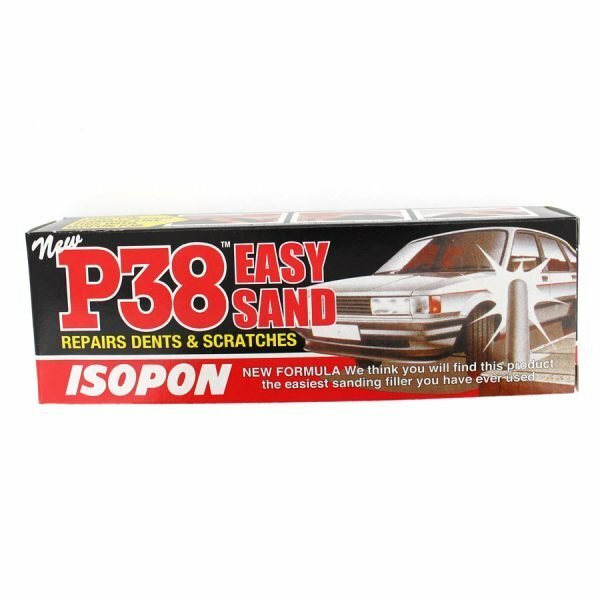 The Tubby Sink Repair Kit uses the same, specially developed material as our famous bath resurfacing kits to give a great finish when resurfacing and repairing your sink. 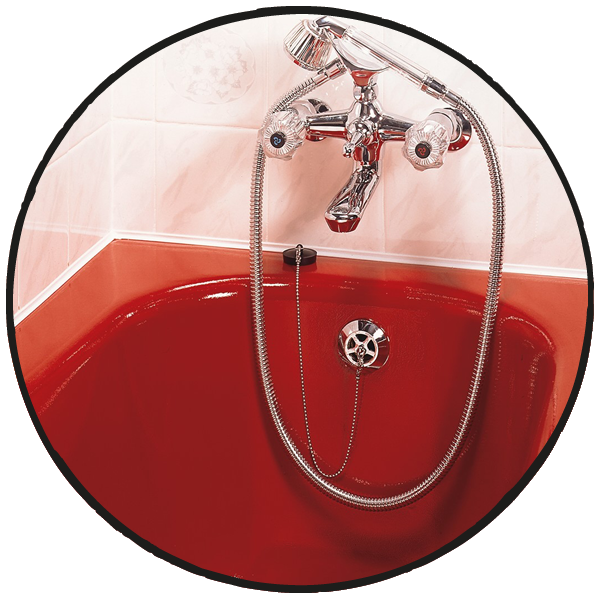 Suitable for sinks made from any material, our sink kit is also available in range of 48 colours, so you can match the style and colour scheme of your suit. 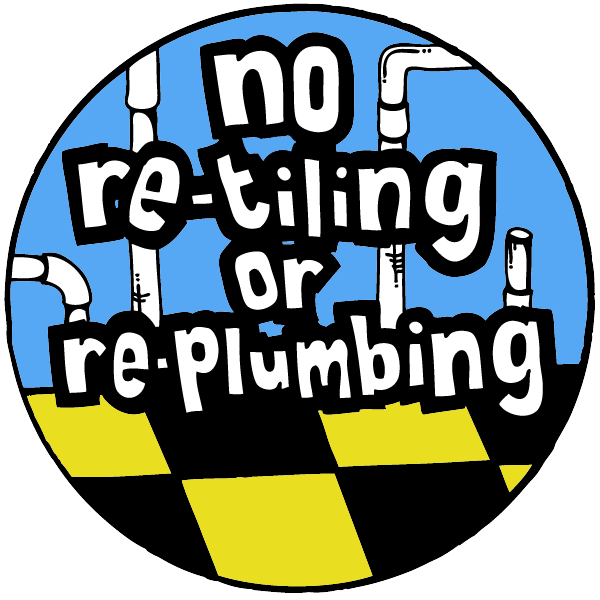 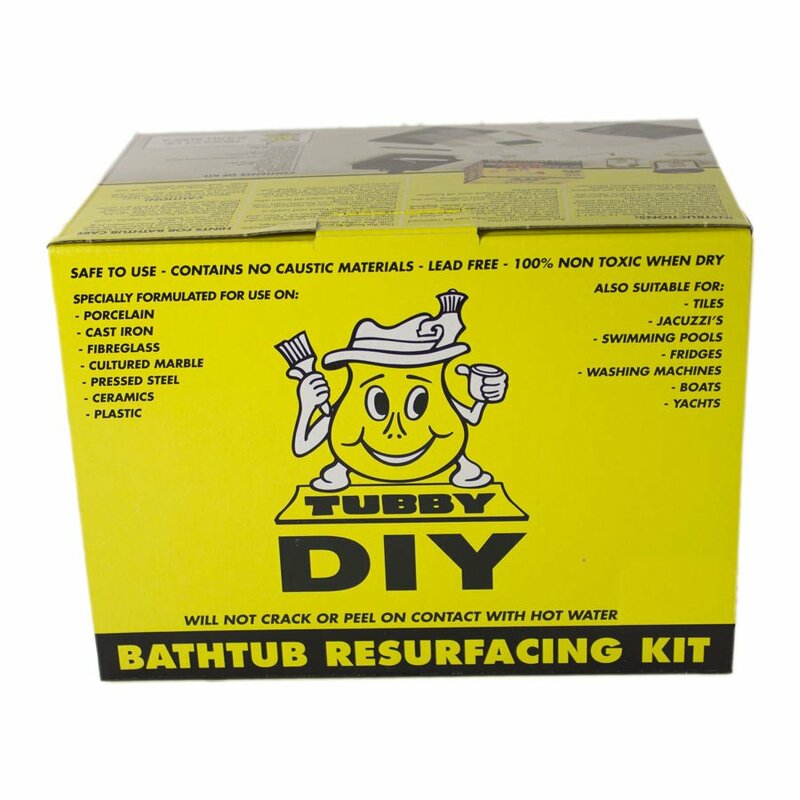 The Tubby Sink Repair Kit contains all the equipment and material required to resurface 1 standard sized sink. 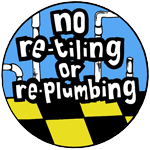 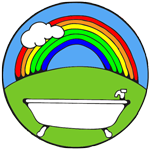 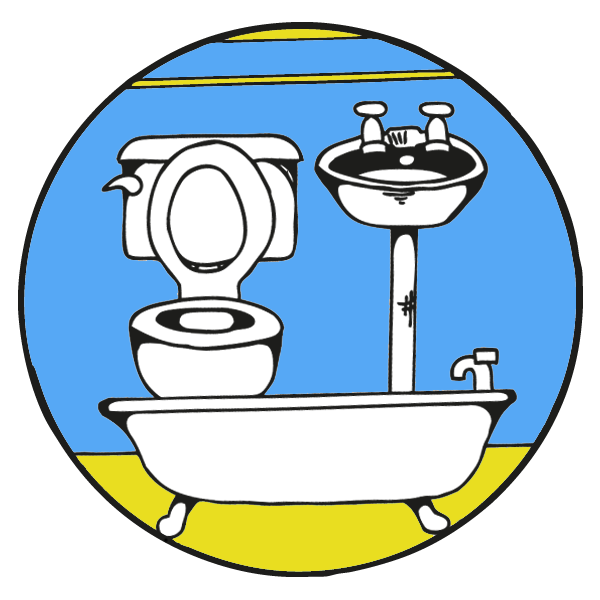 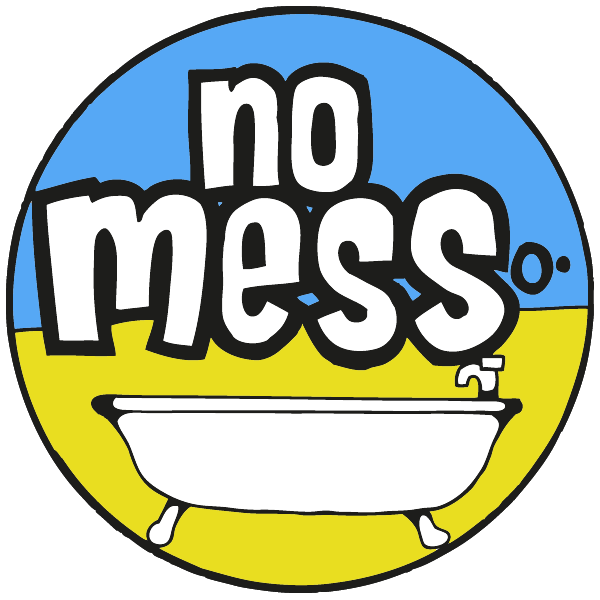 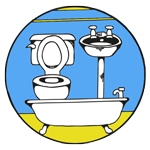 If you have a non-standard or particularly large sink please Contact Us for some advice before you buy. 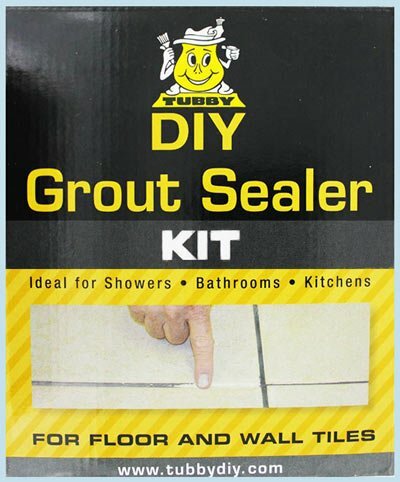 Easy to use, versatile and cost effective, the Tubby DIY kit allows you to resurface your sink in only 3 hours and once the material dries and hardens it will be ready to use after just 48 hours. 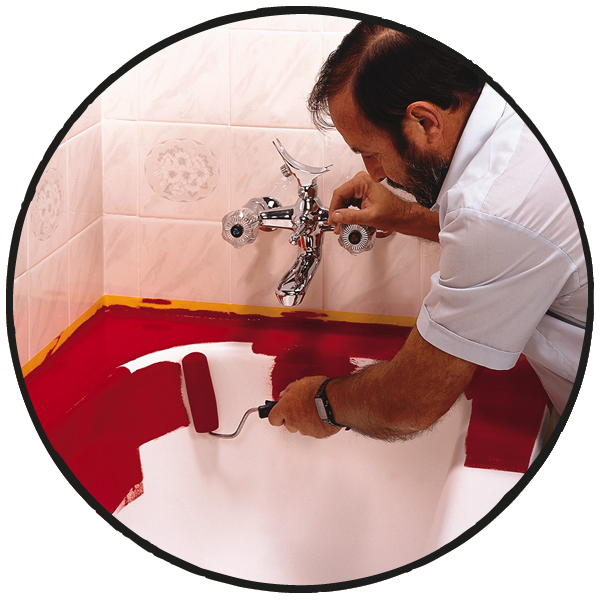 No re-plumbing, no re-tiling, no-mess, no fuss, just a shiny new hard wearing coat in the colour of your choice! 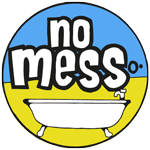 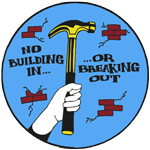 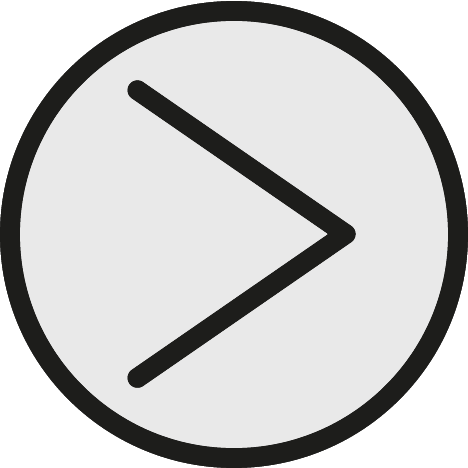 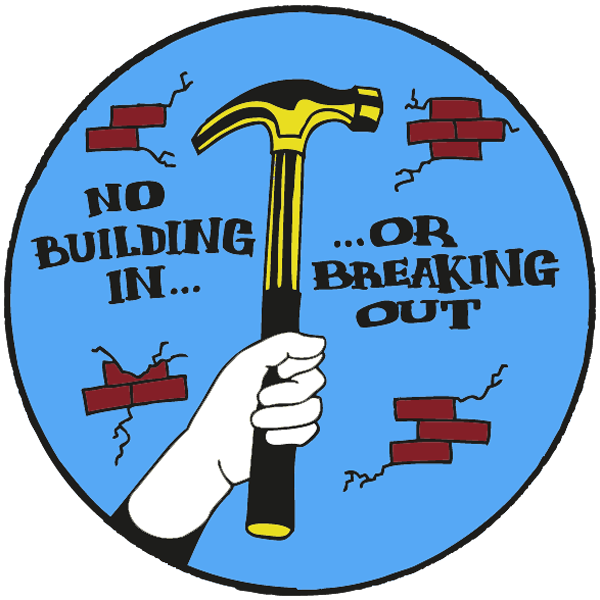 And if you have any questions along the way, rest assured you can contact us for advice and tips!